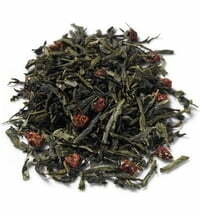 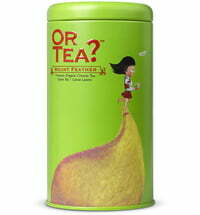 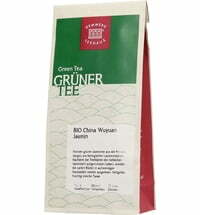 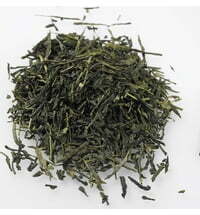 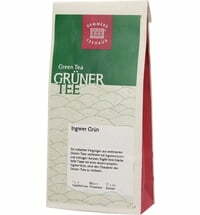 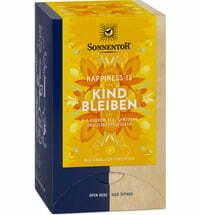 This green tea is low in acidity and delights with a high quality and wonderful taste. 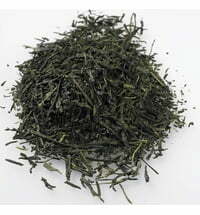 The tart freshness of the green teas from China and Japan are embellished by fine sunflower, cornflower and rose petal notes and are perfectly rounded out with exotic aromas. 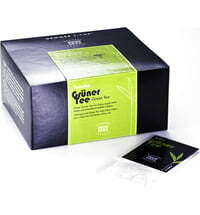 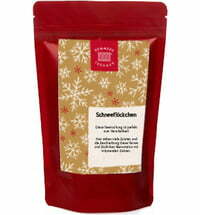 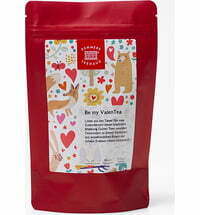 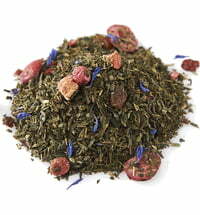 This is the perfect tea for passionate tea drinkers!